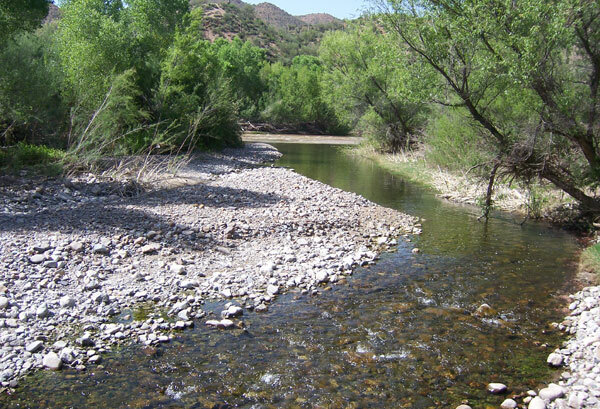 The army left the San Pedro River and traveled north along the Gila River to the mouth of Mineral Creek. There they found a large campsite with grass for the livestock. 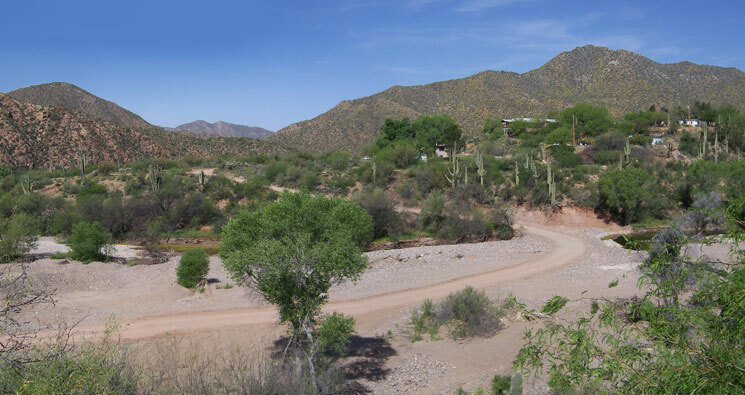 Kearny’s camp on Mineral Creek a few hundred feet north of the Gila River. This is the modern community of Kelvin, AZ. Tom Jonas photo. 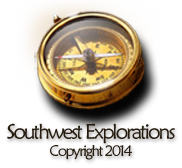 Editor’s note: Today there is a large open pit copper mine just north of here in the valley of Mineral Creek.